How do I install the FAMT package? I don't have the 'Annotations' dataset. Can I use the package? Yes, you can. The Annotations dataset is optional to create a FAMTdata (see asFAMTdata function). I want to use the package without applying the FA method. You can use the package without applying the FA method. The modelFAMT function performs classical multiple testing statistics when you put the argument 'nbf' equal to 0 (see Tutorial). I can't create the FAMTdata? The as.FAMTdata function allows to impute missing values (we use the impute.knn function of the impute package). If you want to apply another method to impute missing values, select na.action=FALSE in the as.FAMTdata function (see Tutorial). 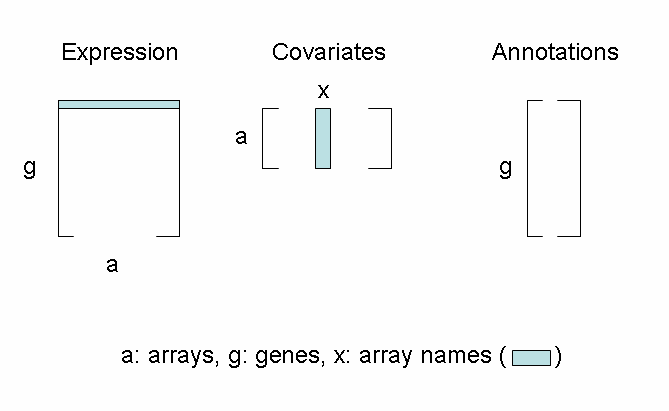 However there must be no missing expression data to create a FAMTdata.